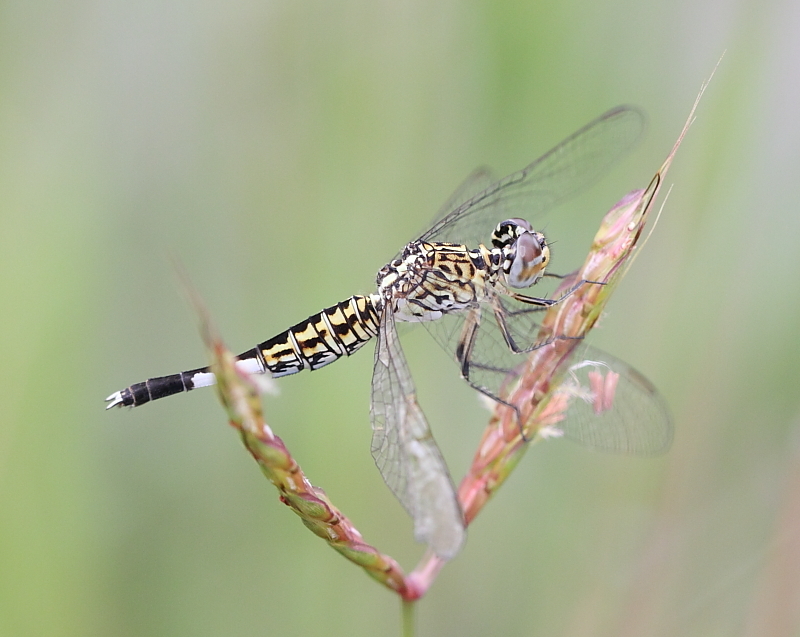 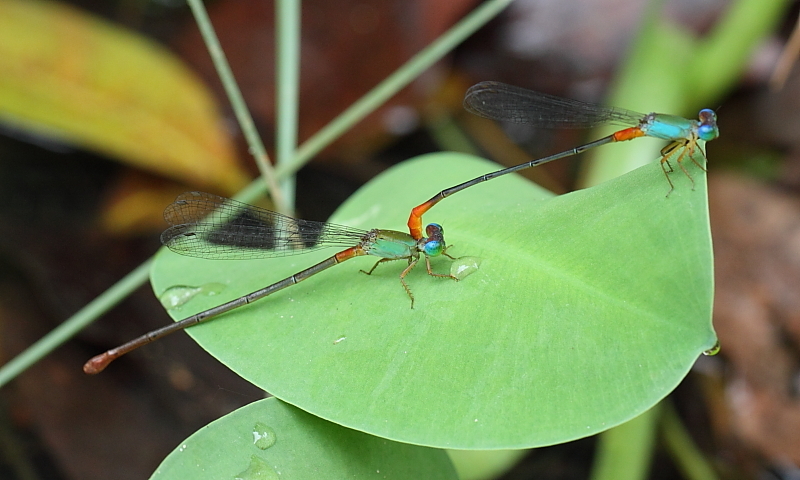 Ornate Coraltail is a beautiful small damselfly that are commonly found at ponds, drains, at both urban areas as well as forests and nature reserves. 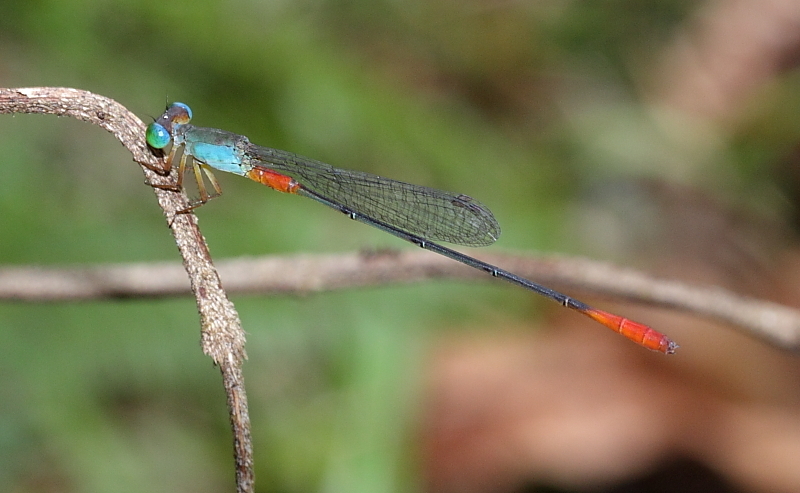 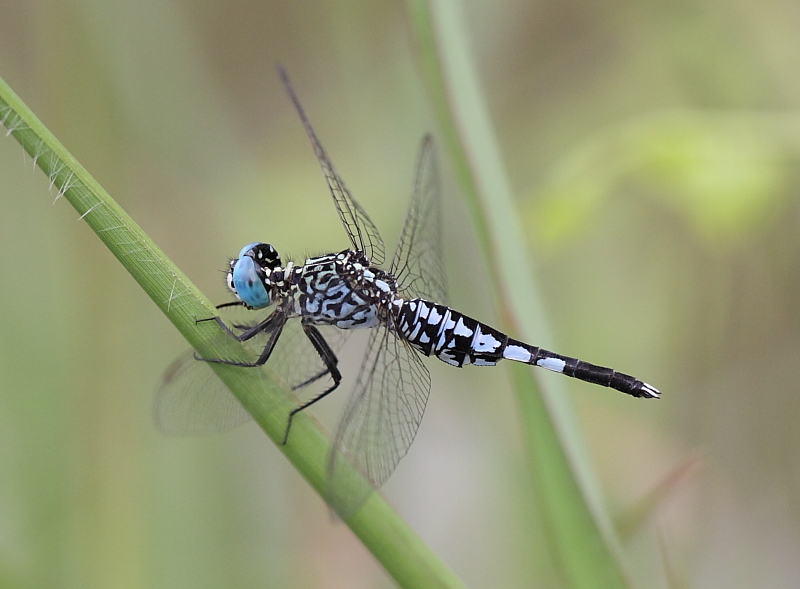 The male has a bluish-green thorax and orange-red at the first two and last three segments of the abdomen. 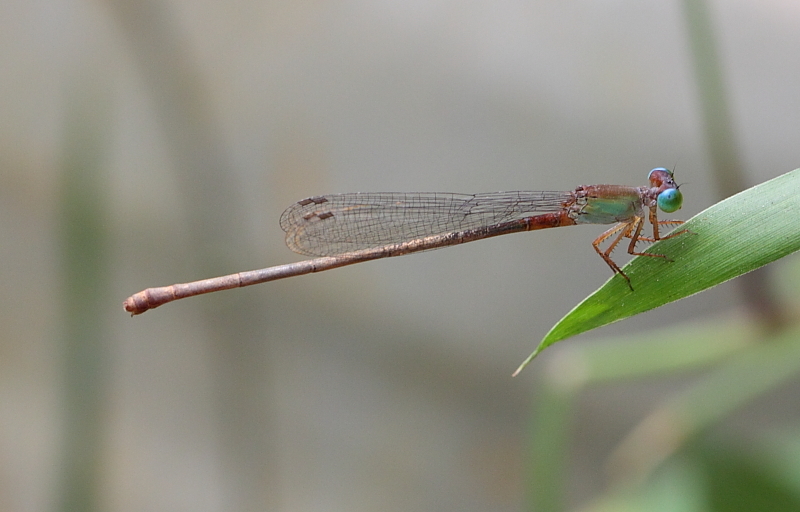 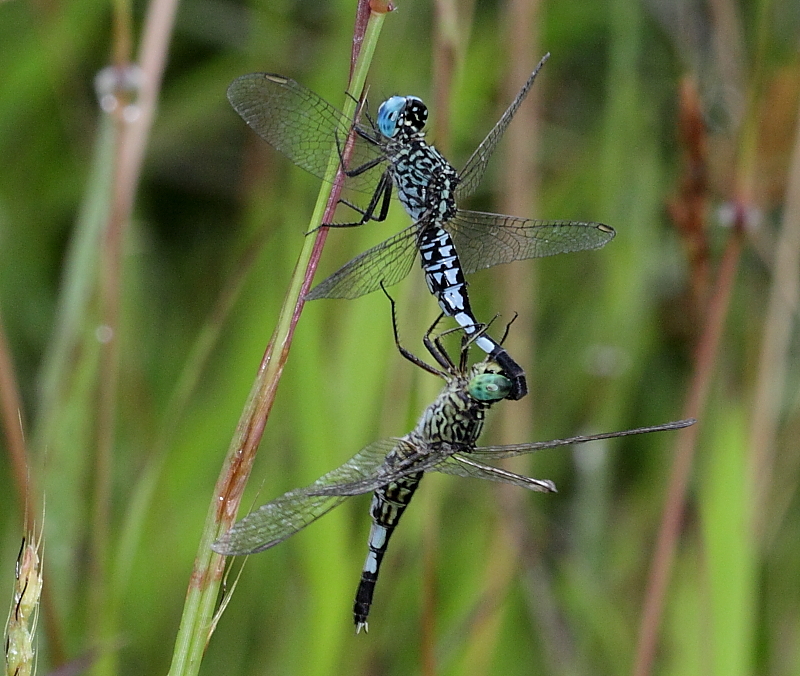 Female is similar to male but the colour is a little duller. 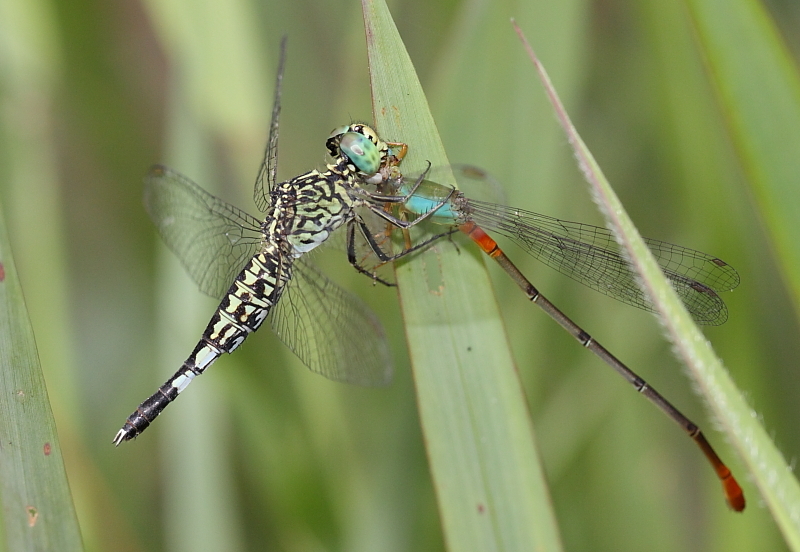 This species of damselfly is very aggressive and will not hesitate to attack and eat other smaller damselflies and insects.